Elevators work best when more force and torque are needed. In order to enable rapid healing the tooth extraction needs to be done as atraumatically as possible without causing damage to the gingival tissue. LM-ErgoVet extraction instruments are comfortable to hold and easy to rotate. The secure LM-ErgoTouch surface provides a good, non-slip grip. 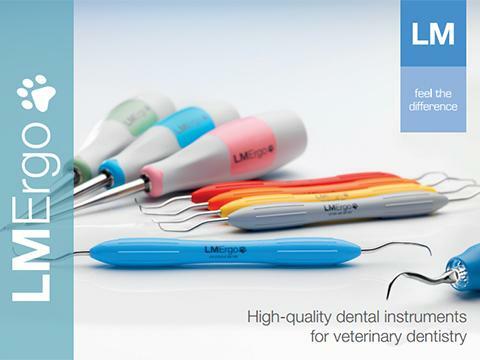 Use LM-ErgoVet luxating instruments for gentle tooth removal. 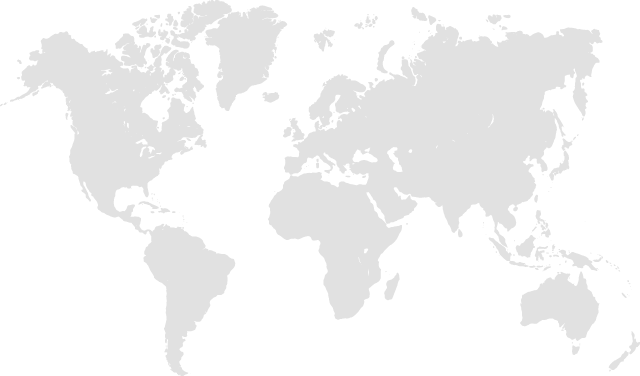 The thin tip of the instrument is introduced into the periodontal space and slowly advanced toward the apex of the root while twisting the instrument gently back and forth. Luxating instruments are available in 4 different blade sizes. LM-ErgoVet elevators work best when more force and torque are needed. Elevators are available in 3 different blade sizes.